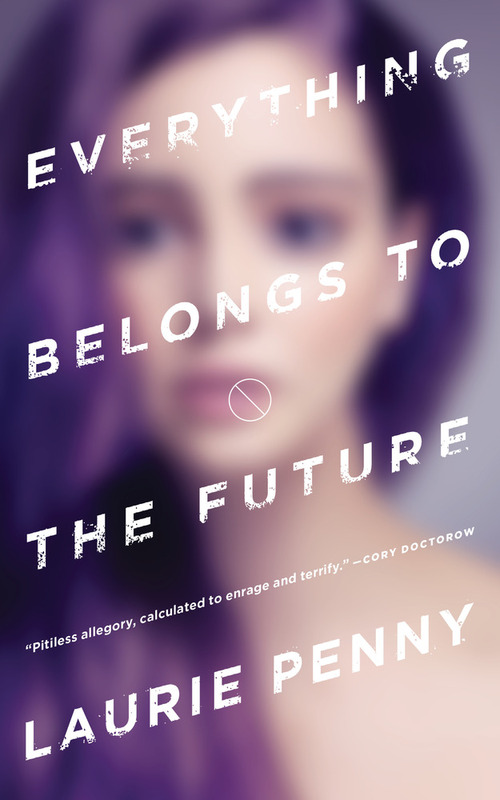 "Everything Belongs to the Future," by Laurie Penny [bio] (edited by Patrick Nielsen Hayden), published on October 18, 2016 by Tor.com. Pro: There's lots of tension and buildup to the release of the time bomb. Con: There's too much stuff here that destroys disbelief. But the worst part is the actions of the characters. If they wanted to make a terrorist attack, why not use explosives? Using this complicated aging aerosol is nuts. And why did this spark terrorism around the world when nothing else did? Given the world described in the story, there would be bombings every few hours. But even given that, why did the company allow the attack? Why didn't it round them all up the first time? In fact, given that Margo died in the arrest at their flat, why were any of them allowed back out--much less Daisy? I thought this was a 3 myself, but I agree with the cons you posted. There are some issues / holes with the plot. There were some things that did not add up. My biggest one, which you also listed - was that given the company by then, did know about the attack, they did let it go ahead ?